Gas appliance installation is a task that many homeowners are tempted to do on their own. Installed properly, these appliances pose little harm to the members of the household. However, if you attempt to do this job by yourself in order to save money and you end up doing it incorrectly, you may end up putting the lives of your loved ones in danger. What are the risks of incorrect gas appliance installation? 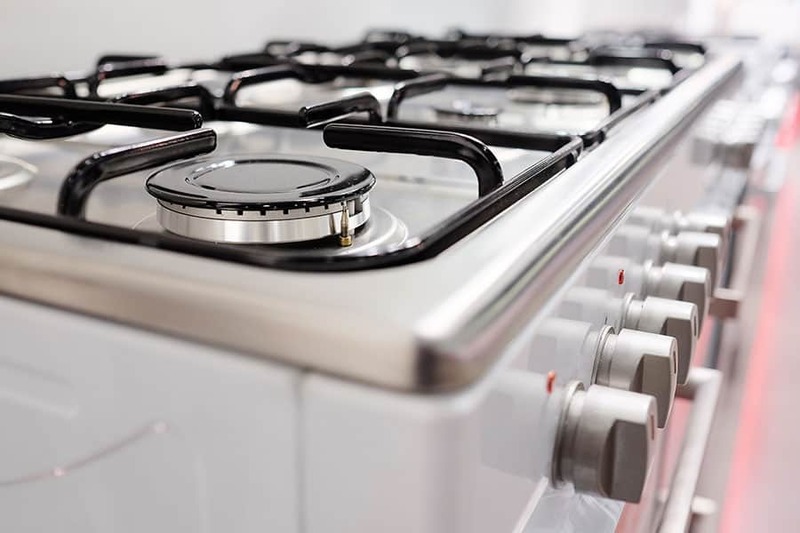 Although natural gas and LPG are not as poisonous as other types of gases, these can trigger fires and explosions when gas appliances and their pipework are not installed properly or compromised. Gas is highly combustible and fires and explosions caused by it can spread rapidly. Carbon dioxide, unlike some gases, is odorless, tasteless and colorless. Once it leaks inside a home, it can create a death trap. Apart from death, carbon dioxide poisoning can also cause long-term health problems, including brain damage. These problems can be easily avoided by contacting professionals who can properly install gas appliances. If your home is being remodeled and the project entails work involving gas appliances and pipework, it is better to leave this task to the professionals. Do not rely on your builder to choose the professional who will install the appliances for you; your best bet would be to conduct the search by yourself. But how do you proceed with that? You can ask your builders for recommendations or you can search online. Either way, be sure to outline the requirements of the project so that you can get a detailed quote which should include all the tasks involved, the materials to be used, the appliances to be installed, and their locations. It is also helpful if you can get references from each of these companies. Make sure that you choose a company that has liability insurance. Once you have chosen a company that will install your gas appliance, put everything into writing. This includes project timelines, costs, scope of works, warranties, and the people who will be responsible for reporting the work to local building authorities. After the appliances have been installed, be sure to inspect these to ensure that company has completed the task according to the agreed specification. If you are unsure about how to proceed with this or if you think that you have contracted the services of an unqualified professional, it is worthwhile to enlist the aid of a third party.